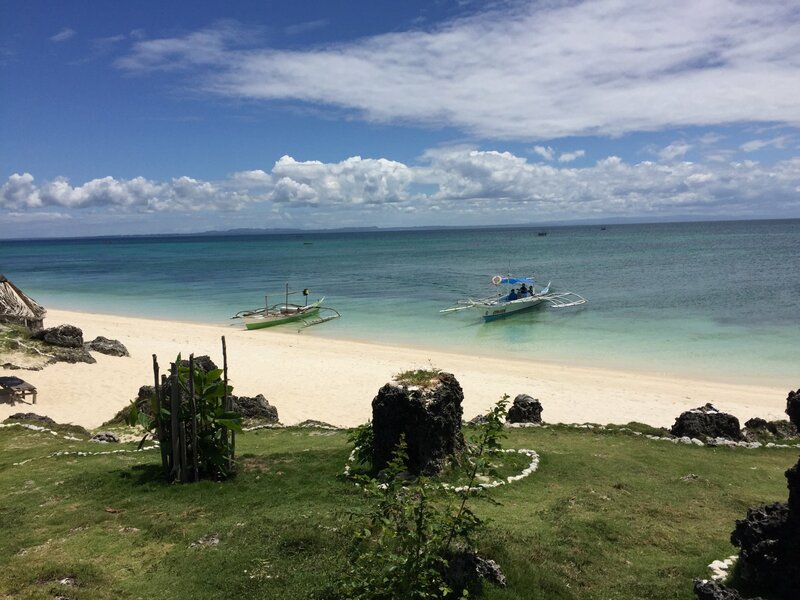 These simple directions will get you here to Bantayan Island. *We recommend agoda.com for online hotel bookings in the Philippines. *Click the icon in the top left corner of the map to see a list of the map markers. 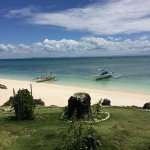 A very detailed instructions on how to go to Bantayan Island. Helpful guide for all travelers both local and foreign. Good Job !